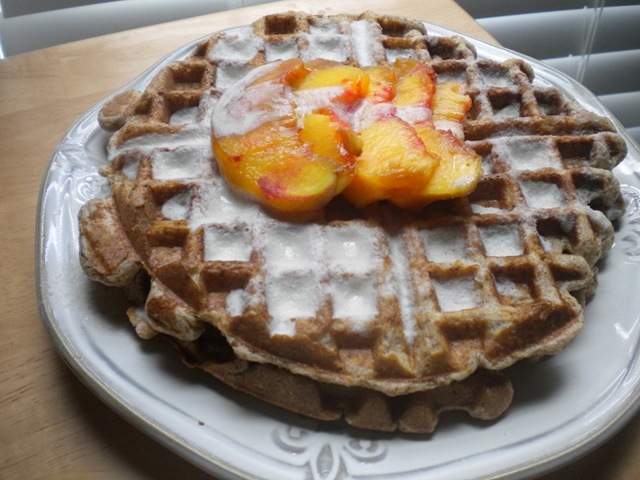 Peach Waffles & Coconut Cream – Helen, Naturally! Our actual anniversary isn’t until Tuesday, but I have to return to work on Wednesday. So we are going for the weekend. 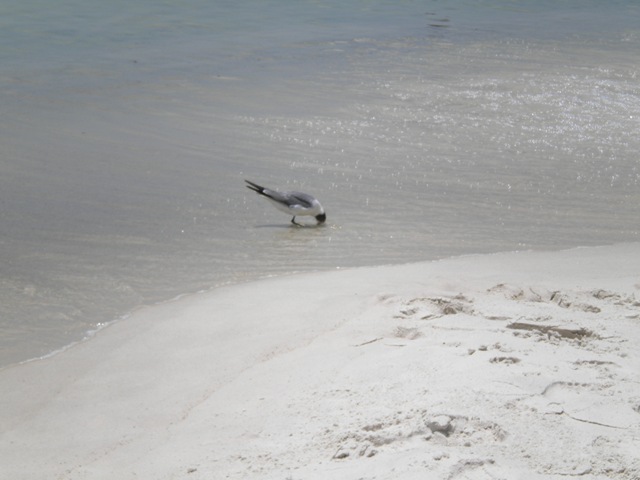 So while I am lounging in the sun, listening to the waves roll in, maybe even “rolling” with them a little, and eating some wonderful food, I will leave you with a beach worthy recipe! Mix all ingredients except peach slices in a small bowl until well combined. Spray you griddle with non-stick spray and cook until golden brown on both sides. 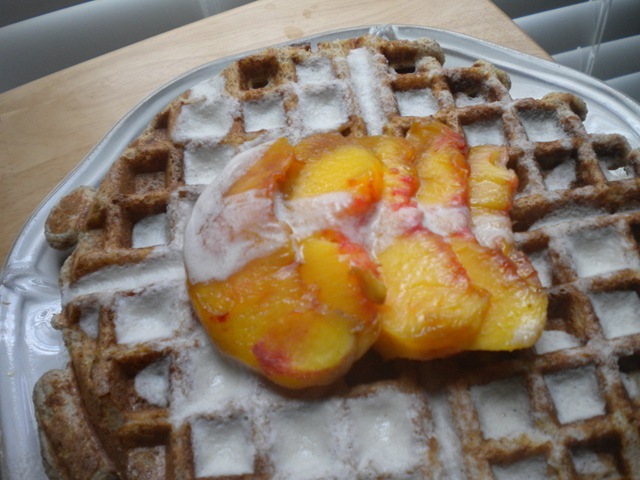 Top with peach slices and coconut cream. Now if you’ll excuse me I have a handsome man that requires my undivided attention for the next couple of days! Looks delicious! Perfect weekend breakfast. Maybe I’ll try it Sunday! It is a perfect summer Sunday breakfast! Happy anniversary! And happy waffles, too. Yum!